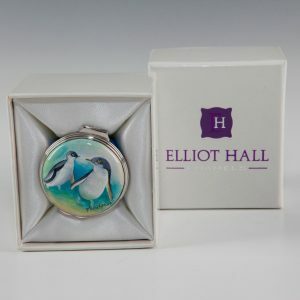 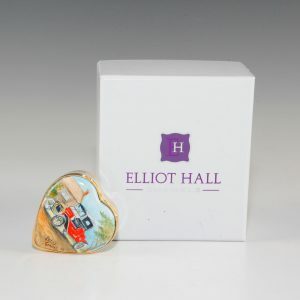 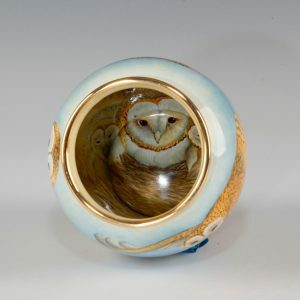 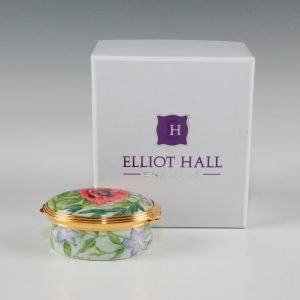 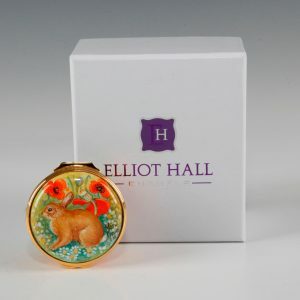 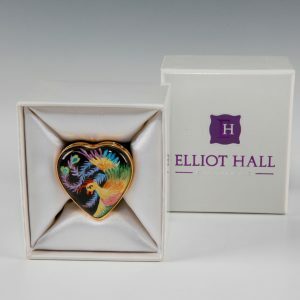 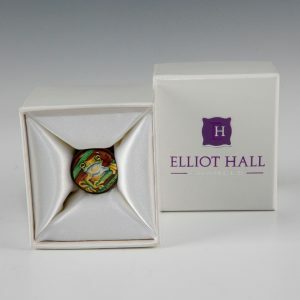 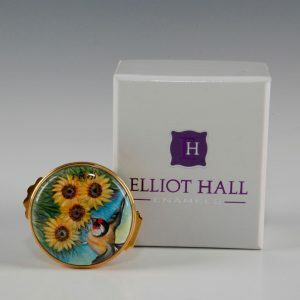 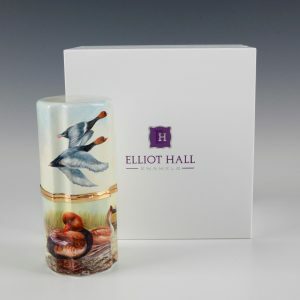 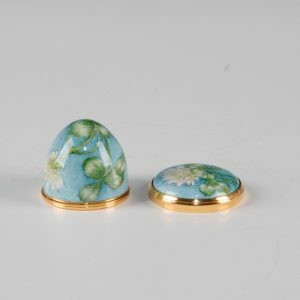 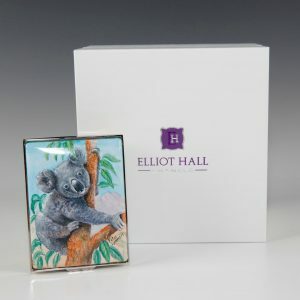 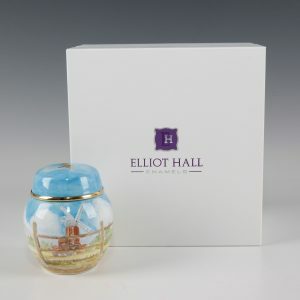 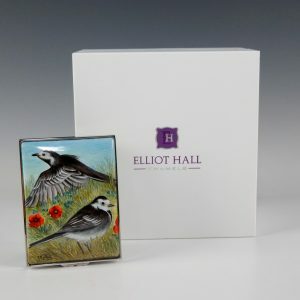 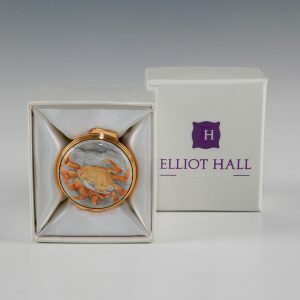 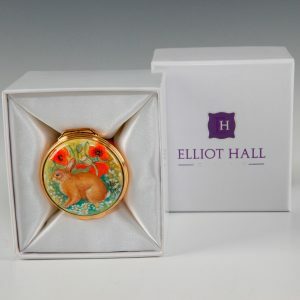 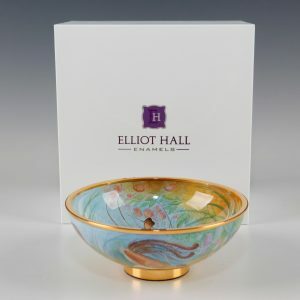 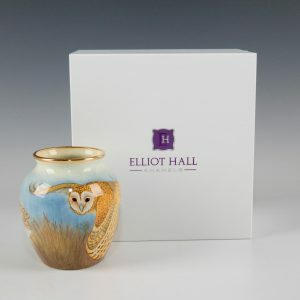 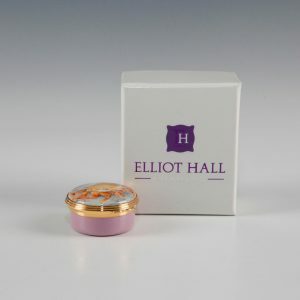 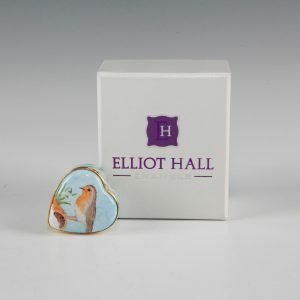 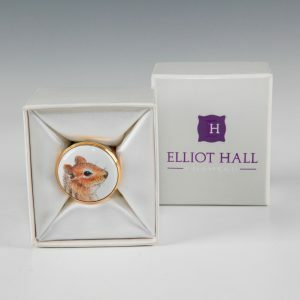 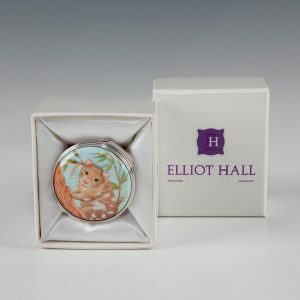 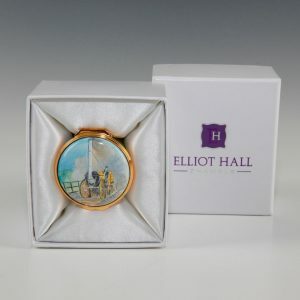 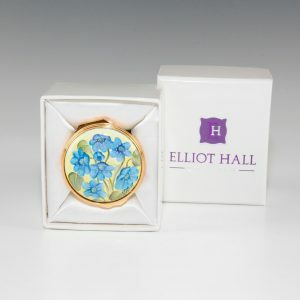 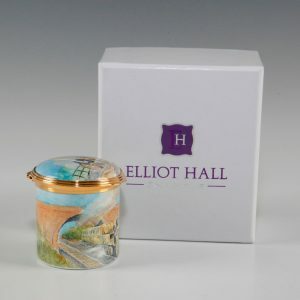 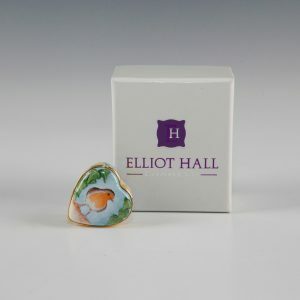 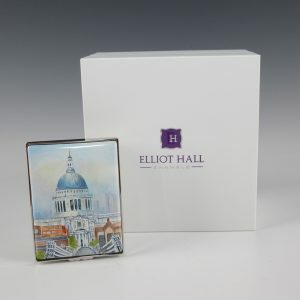 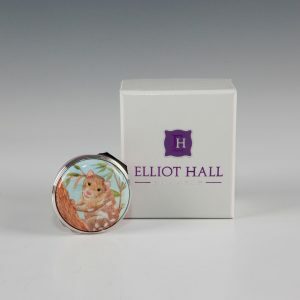 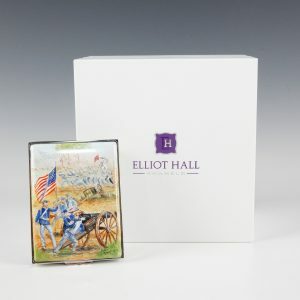 Tracing their roots back to 1904, Elliot Hall Enamels is a family owned English company with a tradition of working with enamels and copper. 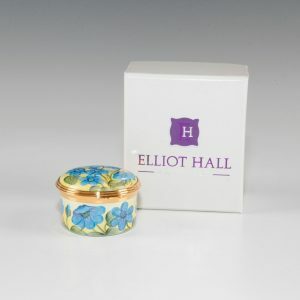 in 1998 the family company was acquired by W. Moorcroft PLC in Stoke-on-Trent and changed it's name to Moorcroft Enamels. 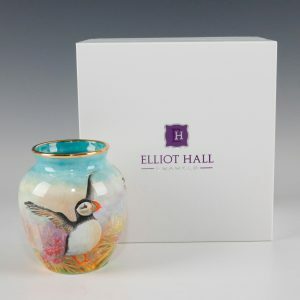 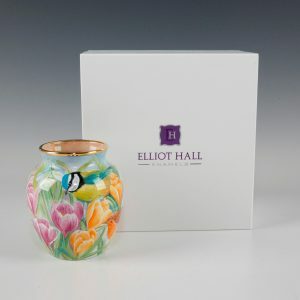 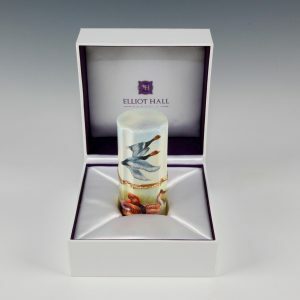 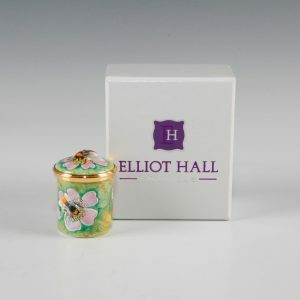 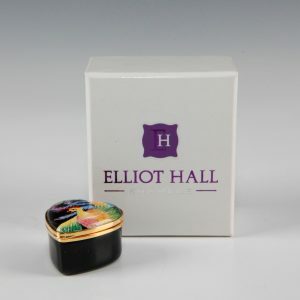 In 2005 Elliot together with the very finest artists from Moorcroft Enamels set up Elliot Hall Enamels as a result of Moorcroft deciding to close their enamels division. 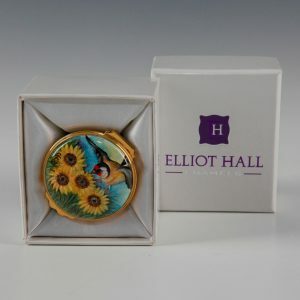 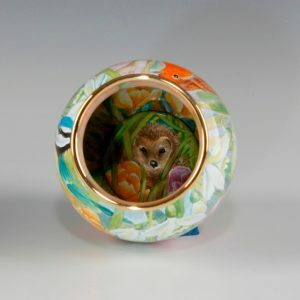 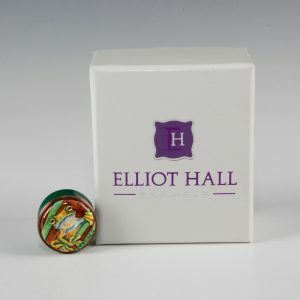 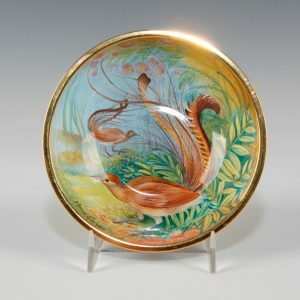 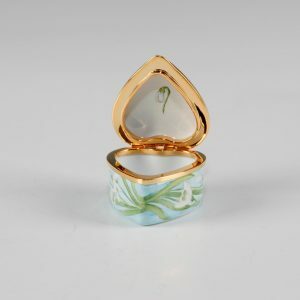 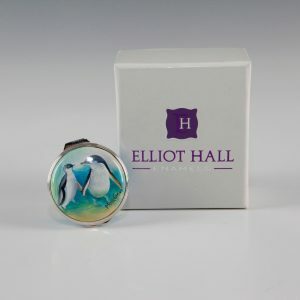 At this stage Elliot took the decision to only produce limited Edition enamels and specialized in freehand painting giving him the prestige of being the only wholly freehand painted enamels company in the world . 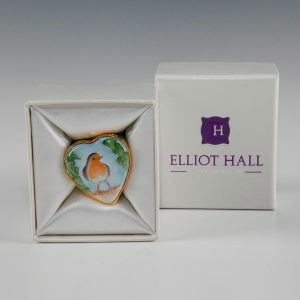 His workshop is in the heart of Worcestershire an area stepped in ceramic history allowing him to preserve traditional craft techniques, he is the fourth generation of the Hall family and, like his forebears, has added his own unique twist and vision to the enamel tradition – creating one-of-a-kind works of art for 21st century collectors. 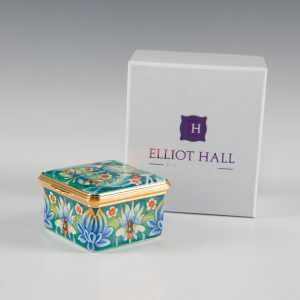 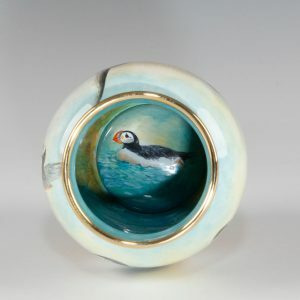 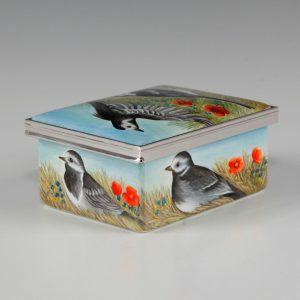 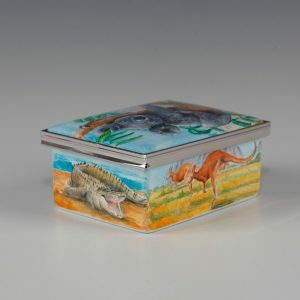 Each enamel box offered in this special collection is an original work of art that has been freehand painted by a member of an elite team of artists, considered to be among the most talented in the world. 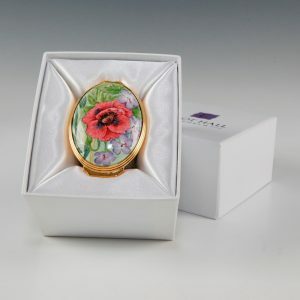 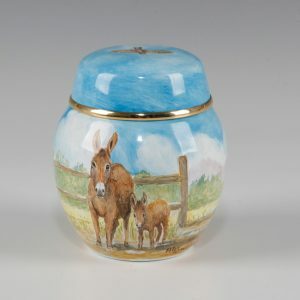 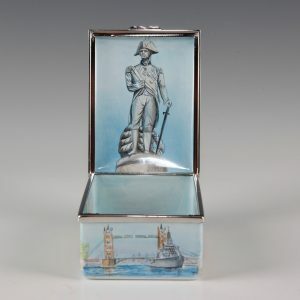 Outstanding artistry using time-honored techniques that date back to the 18th century, combined with uncompromising quality standards ensure that these works of art will be cherished for generations. 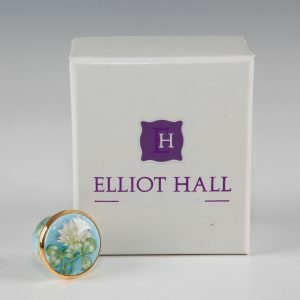 Each box carries the Elliot Hall backstamp as well as a certificate of authenticity. 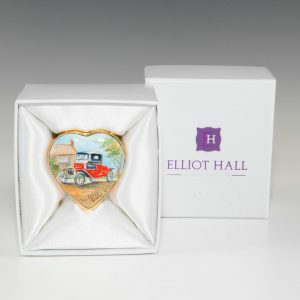 Collectors are encouraged to retain these certificates to maintain the provenance of their enamels boxes. 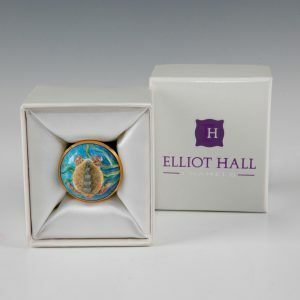 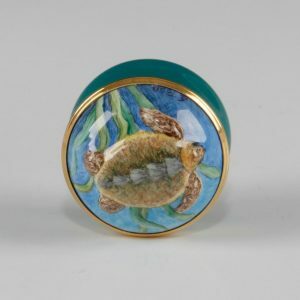 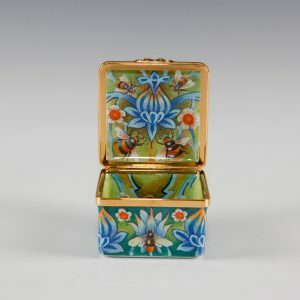 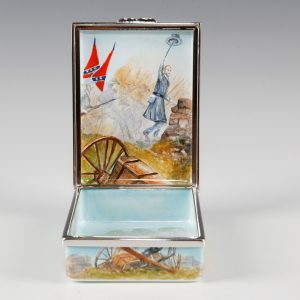 View cart “Mini Tree Frog Enamel Box – Elliot Hall Enamels” has been added to your cart.